SHW are marketing Unit 6, Hove Business Centre. 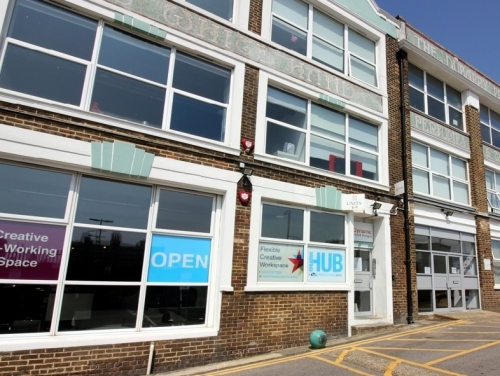 Hove Business Centre forms part of the former Dubarry Perfumery building and sits within close proximity of Hove Railway station. The available space is situated on the second floor and provides 2,333 sq ft of open plan office space, which is due to be refurbished shortly. According to new SHW data Brighton & Hove has an availability rate for offices of 3.5%, with only 168,000 sq ft of 4.8m sq ft currently vacant. To receive a copy of SHW’s new Office Focus report email Head of Business Space Tim Hardwicke: thardwicke@shw.co.uk.